We are pleased to have her continue to help us change the world one song at a time! Received her Bachelors and Masters in Music from UNM, and her PhD in Fine Arts, Specialization in Music, Concentration in Piano Performance, from Texas Tech University in Lubbock. 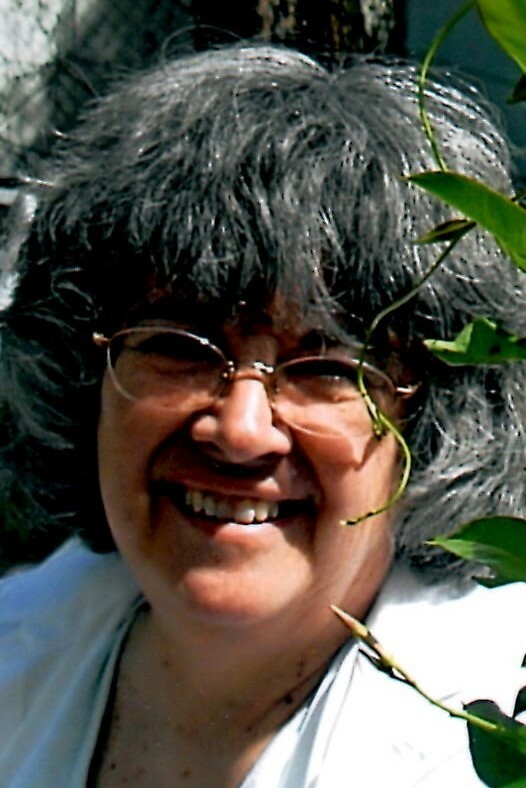 While at UNM, she served as staff accompanist, and taught piano at both UNM and University of Albuquerque. Both before and after her doctoral studies, she has pursued a career as a private teacher and freelance ensemble pianist. 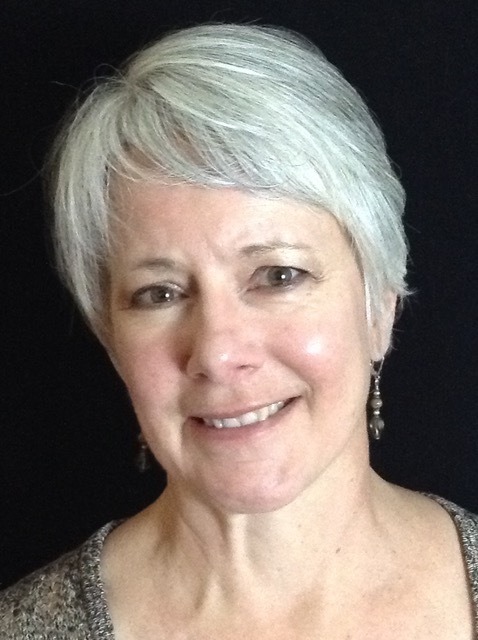 She has collaborated with many local and area soloists and ensembles, and for several years has served on the faculty for the Ghost Ranch (Summer) Chorale. Currently, she is Director of Music at New Life Presbyterian Church. Beyond her work with vocal groups, Matalie maintains a passion for solo piano improvisation andpiano literature of the early twentieth century. NMWC is overjoyed to have her as our pianist. We love you, Matalie! Clara Byom is an Albuquerque-based multi-instrumentalist (clarinet, bass clarinet, piano, and accordion), musicologist, and educator. ​She performs contemporary classical music and a variety of folk dance music, including Jewish klezmer, contra, English Country, Balkan, Scottish, and Irish. Clara is a founding member of Di Kavene Kapelye, Edith Boulevard, Rusty Tap, The Parson Sisters, Salsola Consort, drip project, and co-founder/co-director of New Mexico Contemporary Ensemble. Additionally, she performs regularly with Dust City Opera and serves on the board of the New Mexico Folk Music and Dance Society. A graduate of the University of New Mexico (Master of Music in Clarinet Performance and Musicology), Clara has researched mid-century American klezmer music for her master’s thesis entitled “Mixing in Too Much Jewish: American Klezmorim in New York City from 1950-1970.” In 2018, she presented at the International Clarinet Association ClarinetFest in Belgium, as a finalist in the Research Competition, and at the Annual Meeting of the Society for Ethnomusicology. In 2012, Clara received her Bachelor of Arts degree from Luther College in Decorah, IA.